These days, the most successful models of oilfield service are based on strategic partnership. 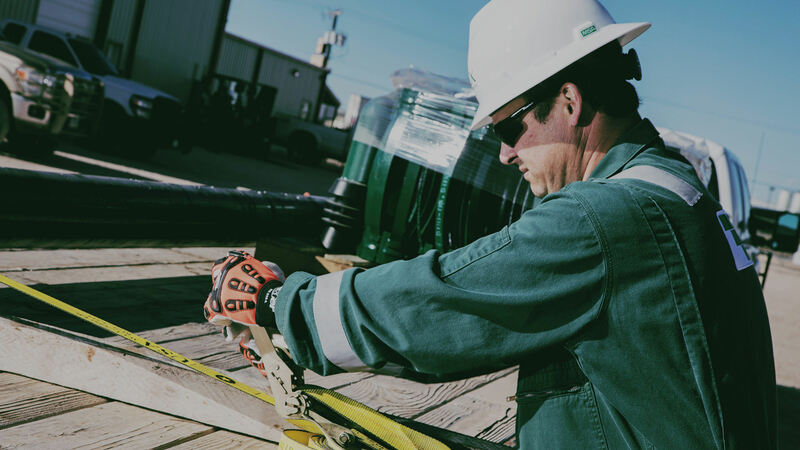 That's why KLX Energy Services was built to fill mission-critical gaps across the entire lifecycle of the well, from establishing basic well site facilities to plug and abandonment. All delivered in a way that gets you ahead at every step. Keep KLX on call for essentials like logging and fishing services, as well as basic surface facilities and equipment. 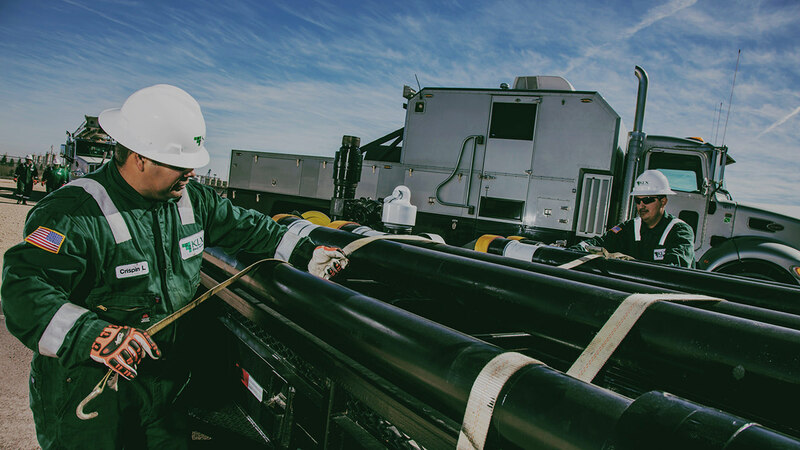 Accelerate your time to production with our advanced millout systems, expert wireline services and more. 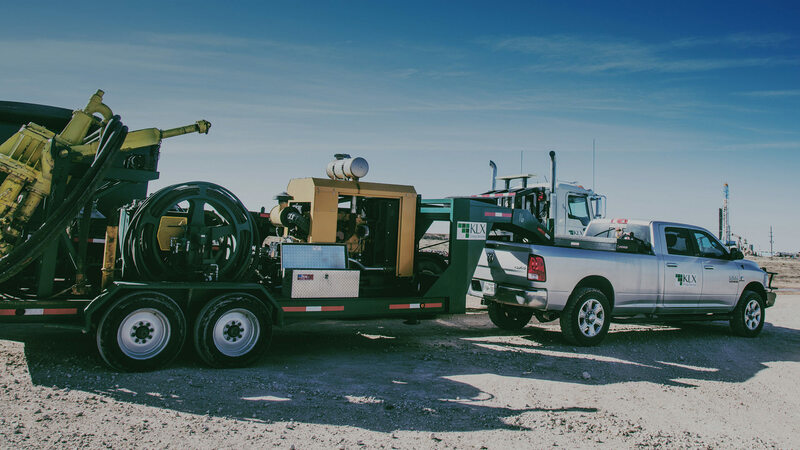 Maximize uptime with experienced crews who are familiar with common production issues in your area of operation, as well as the tools and equipment needed to keep you on track.